Should we continue with classic machining and coolant lubricants, or do dry machining and minimum quantity lubrication (MQL) represent viable alternatives? From a technology point of view, it is important to consider material properties and machine performance, but plant costs, energy and health aspects increasingly need to be included in any assessment of the overall process. Lubrication system manufacturers and scientists com-mented on these aspects in the first of this two-part series. Part 2 now looks at various machining technologies from the practical perspective of tool and machine manufacturers: a preview of EMO Hannover 2019. Over twenty years ago, some experts predicted a triumphant future for dry machining. In which areas have dry machining and minimum quantity lubrication become established? “The advantages of MQL over wet machining lie in the lower costs for the cooling lubricant and the elimination of chemical additives in the lubri-cant. This results in cost advantages, and also fewer adverse health ef-fects for the employees,” says Dr. Hartmuth Müller, Head of Technology & Innovation at Klingelnberg GmbH’s Hückeswagen production site. The mechanical engineering company, headquartered in Zurich (Switzer-land), employs around 1,300 people worldwide and specialises in bevel and spur gear technology. “The principle behind MQL is based on wetting the rake face. This is easy to achieve with internally cooled tools, while it is not feasible with the complicated tool geometries of gear cutting tools. For this reason, Klingelnberg relies exclusively on dry machining for gear hobbing. We only use MQL when machining cast components for use in engineering.” Tungsten carbide bar cutting tools are deployed for bevel gear milling. For cost reasons, tungsten carbide tools are not widely used for spur gear milling; dry-cut PM-HSS hobs are generally used for this purpose. The subsequent hard finishing of gear wheels is carried out – whenever pos-sible – by grinding, using oil as coolant lubricant. “Dry machining has definitely triumphed in gear manufacturing, as pre-dicted,” says Dr. Müller. 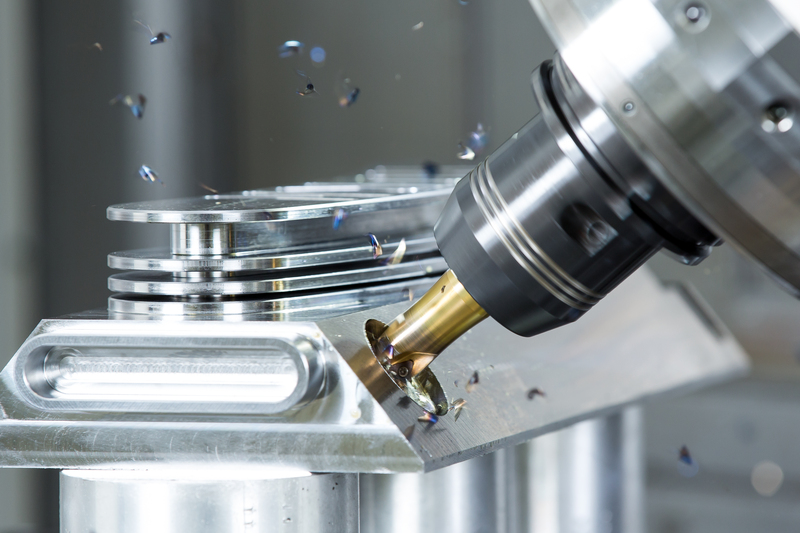 “Thanks to developments in cutting materials and coatings, cutting speeds are up to five times higher than they were with wet machining 20 years ago. Dry machining has not only led to a consid-erable increase in productivity, but also to cleaner production.” At EMO Hannover, Klingelnberg will demonstrate its highly proficient ranges for the gearing industry, including the development and manufacture of ma-chines for gear production, precision measuring centres for all kinds of ro-tationally symmetric objects and the manufacture of custom-made, high-precision gear components. Hartmetall-Werkzeugfabrik Paul Horn GmbH from Tübingen is one of the leading tool manufacturers. “MQL has replaced conventional coolant lub-ricants in some machining processes,” says Managing Director Lothar Horn. “Cooling and lubricating using minimum quantity lubrication offer users a number of advantages. This has led to MQL being used in many machining operations, particularly in series production. This type of cool-ing reduces the high costs in the maintenance, preparation and disposal of conventional coolant lubricants. In addition, it eliminates the energy costs for the high-pressure pumps and feed pumps required for returning lubricants to the collection basin. In addition, the government is imposing stricter requirements on coolant lubricants with regard to hazardous in-gredients. In spite of the advantages of MQL I just mentioned, conven-tional coolant lubricants are indispensable in production facilities. 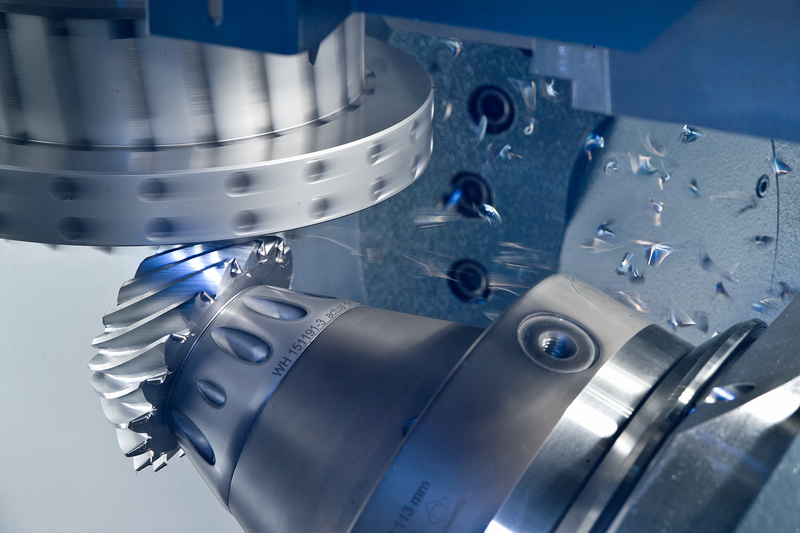 Many processes – such as drilling, machining of high-temperature alloys, or in-ternal machining with high chip removal rates – require an adequate supply of conventional cooling lubricant.” At EMO Hannover 2019, the tool specialists will be showcasing their extensive turning, milling, slotting and reaming portfolios as well as their ranges of ultra-hard cutting materi-als and special tools, etc. Although dry machining is not currently being deployed to the extent that was expected, it is clear that industry is gradually accepting it. “If the ben-efits are to be reaped, any switch from wet to dry machining should be based on an intelligent strategy and implemented with a competent ma-chine supplier as a partner,” recommends CSO Nahl. “Modern companies are already benefitting from recent positive developments such as tem-perature compensation, the use of higher air pressure levels, and modu-lar systems that reduce manufacturing costs and avoid unnecessary over-engineering. 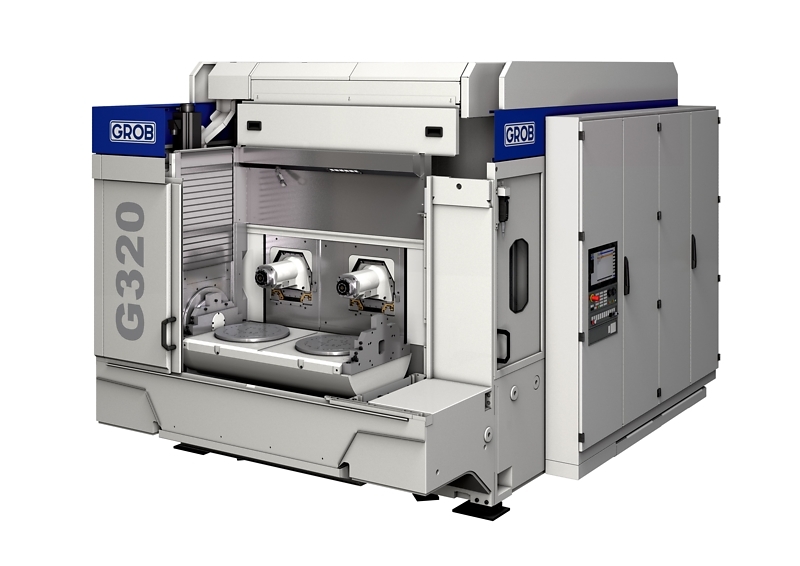 The global player, with headquarters in Mindelheim (Bavar-ia), will showcase its current portfolio, conduct live machining demonstra-tions and present other technical highlights at this year’s EMO in Hano-ver. Wet machining involving larger quantities of cooling lubricant is still used for the vast majority of machining processes. Nevertheless, dry machining and minimum quantity lubrication are on the advance, especially in spe-cial areas such as gear hobbing. In addition to technological aspects (such as workpiece materials and machine performance), potential cost savings for energy and systems play an important role in selecting the appropriate process. In addition, health aspects, sustainability and stricter legal requirements are being accorded ever greater weight as factors within the overall assessment. Technological advances and detailed knowledge of the cutting edge pro-cesses will offer more and more possibilities in the future for safe and (in many cases also) highly productive dry machining and MQL. At EMO Hannover 2019, trade visitors will find in-depth information, suggestions and help in making the right choice between wet and dry machining and MQL for their own applications.